The four postcards I had made have finally arrived and are now sitting in my place (some) and in my parents’ basement (the majority). 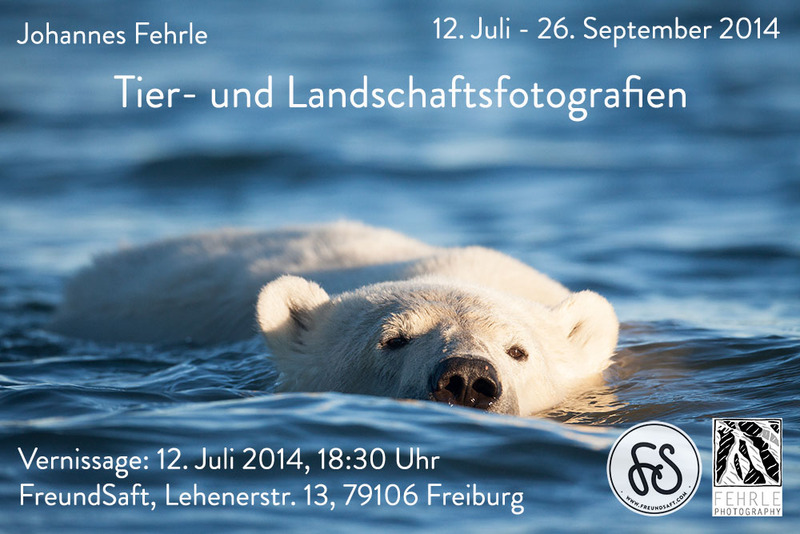 I am really happy with the quality of the result. If you want to help make my parents happy by giving them back their basement, you can buy some :). 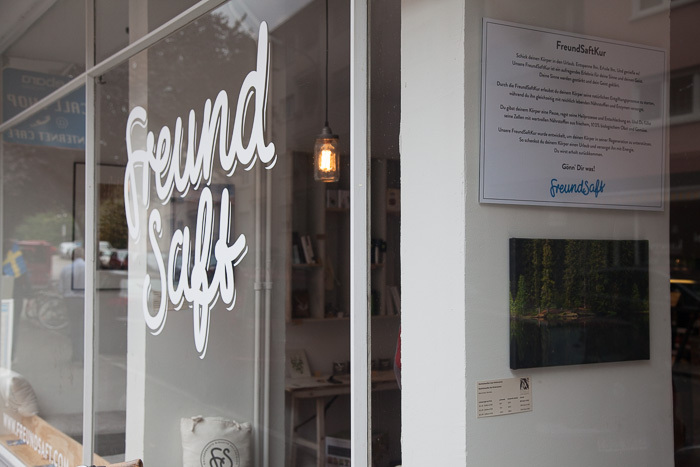 You can either pick up individual cards at FreundSaft and at the same time have a look at my prints displayed there (and treat yourself to one of those once you realize you really want a big version of my photos in your living room), or you can order them directly by emailing me. I sell them in batches of 10, either ten of one subject or mixed of all subjects, for 11 Euros plus postage or in batches of 40 – 10 of each – for 40 Euros plus postage. If you order 50 or more in order to resell them write me an email and we can negotiate conditions. 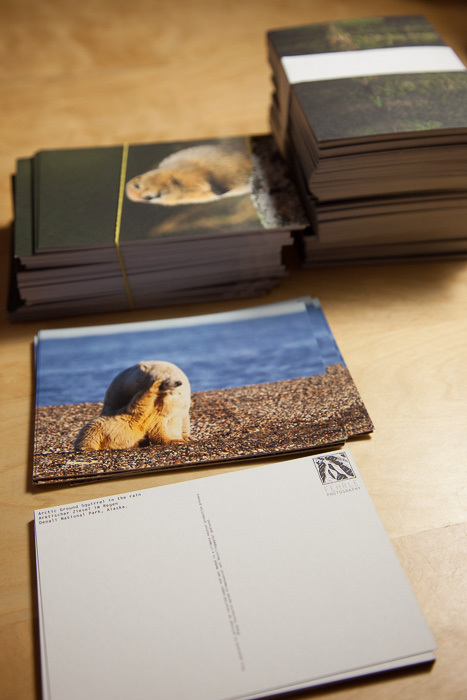 As a sidenote, the postcards are ecofriendly: they are printed on recyled paper in a climate neutral printing process; three are printed on paper that is identifiable as recycled and has a very nice touch, the last (the polar bear & cub) is printed on glossy paper, which reproduces the color and details quite nicely, but does not feel as postcard-y as the others. The postcards sitting on my table, waiting for you to revive the ancient art of postcard writing. 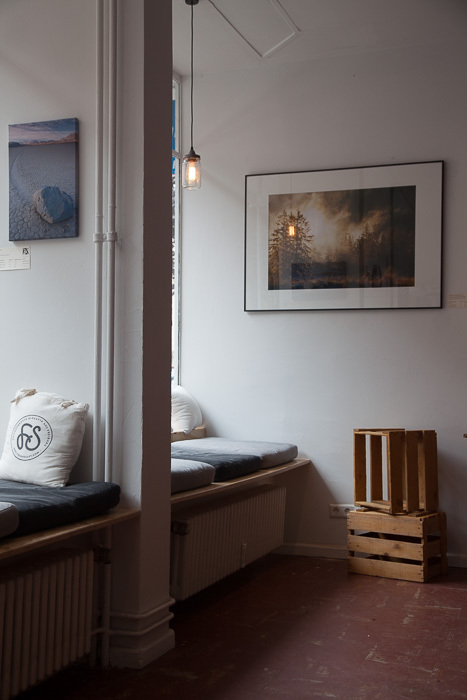 Here are two impressions from Freundsaft with my images up on the walls.